Simply flip the cover. Write on the tab and close the lid. Wipe off and re-use again and again. No more need for fiddly bits of paper or broken nails! 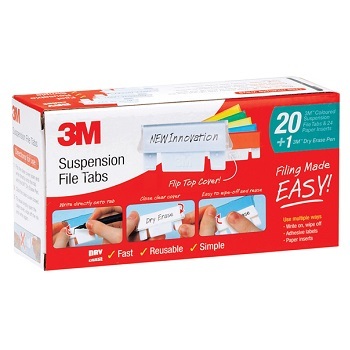 Retro-fit your files; 3M™ Tabs fit all brands of suspension files. 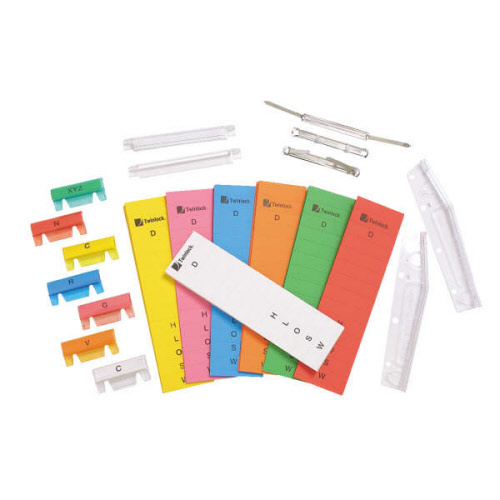 Pack includes 20 tabs (10 White and 2 each of Orange, Green, Yellow, Blue and Red), 24 White paper inserts and a 3M™ dry erase pen. Suitable for all Crystalfile® Suspension Files. Available in either clear or rainbow colours. 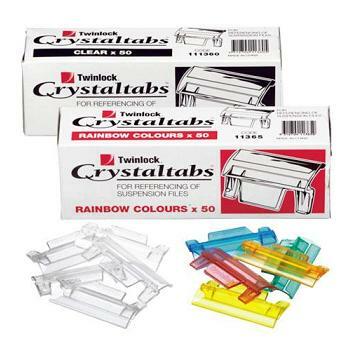 Box of 50 plastic tabs. Inserts designed for your Crystalfile® suspension files. Pack of 60 inserts with both alpha (A-Z) and plain (blank) formats. Available in a choice of colours to customise your filing. The original style two-piece metal File Fastener at a Deli... cious price. 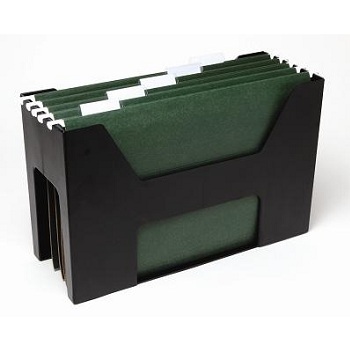 Insert through suspension files and manilla files, they make a file spill proof and compress papers to save space. 50 mm prong file capacity for 80 mm centre punched holes. Box of 50 metal file fasteners complete. The original two-piece steel File Fastener which has become the industry standard. 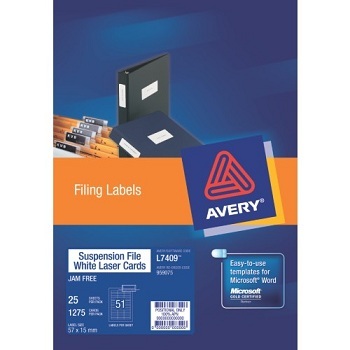 Avery White Laser Cards specifically designed to fit Suspension File Tab Inserts. Tabs and inserts for MARBIG suspension files. 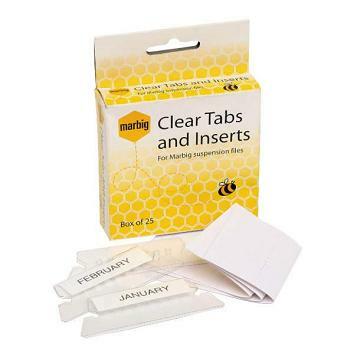 Pack of 25 clear tabs with plain white inserts. Store suspension files on your desktop, countertop or file drawer - provides quick, convenient access to frequently used files. 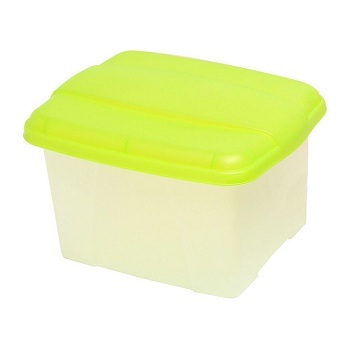 Sturdy, light weight, plastic frame provides portability for your files. Complete with 5 Foolscap suspension files, tabs and inserts. Don't run the risk of losing your papers - keep all your files in one place. 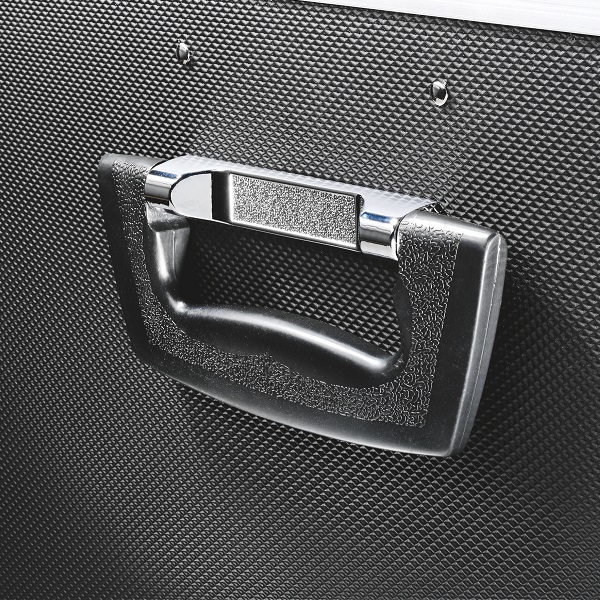 Ideal for transporting suspension files safely and securely with ease. This handy, strong and durable case protects from damage and keeps your files free from dust, dirt and water spillage. Dimensions (H x W x D inner) - 250 x 385 x 175mm (NOTE - Files not included). 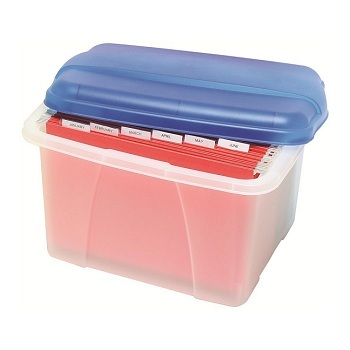 Access frequently used files with ease using this portable desktop filing organiser. 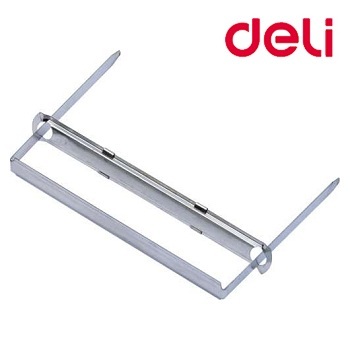 Adjustable to suit foolscap or A4 files - 20 file capacity. Made from contoured steel frames and plastic dividers. Easy lift and carry handles and non-slip rubber feet. Dimensions (H x W x D) - 300 x 418 x 265mm. Black. 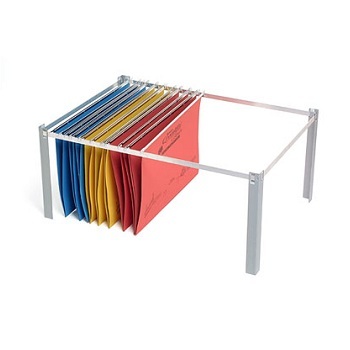 Filing frame converts drawers to accept suspension files. Suitable for standard filing cabinet drawers. Free standing 8-Piece push together frame - Easy to assemble. 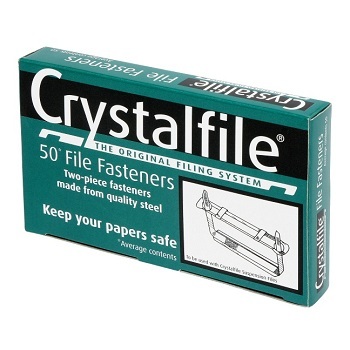 Suitable for Crystalfile® Suspension Files. Includes 4 castors for portability. 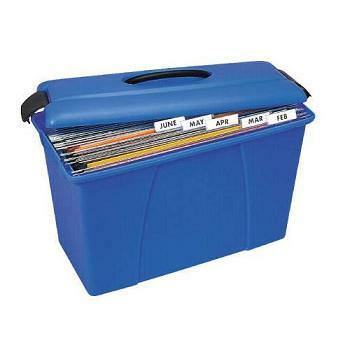 Store and transport suspension files with ease. 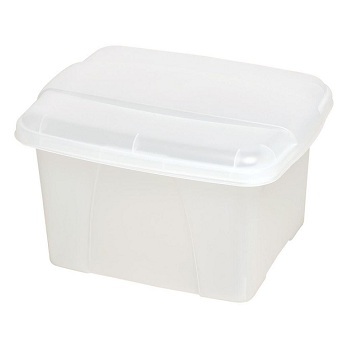 Strong, durable and can be stacked for long term archiving. 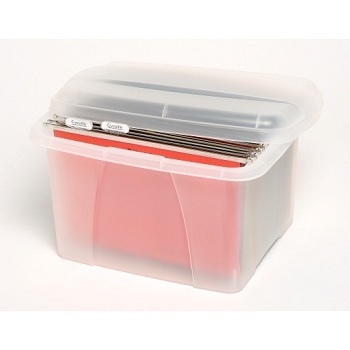 Protects files from dust, dirt and spillage. Dimensions (H x W x D) - 285 x 490 x 400 mm. 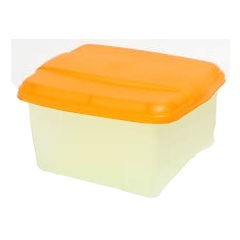 Clear with Clear Lid. 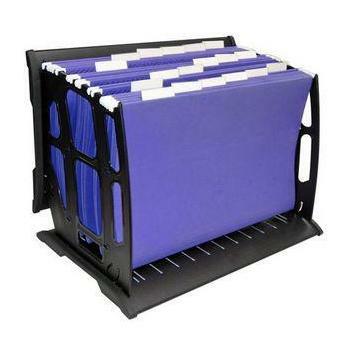 Available with or without 10 suspension files, tabs and inserts. 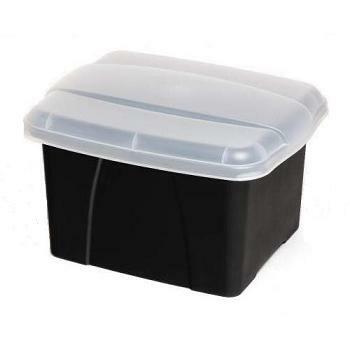 Stylish box made of recycled material and fully recyclable - ideal for storing and transporting suspension files. Dimensions (H x W x D) - 285 x 490 x 400 mm. Black with Clear Lid. 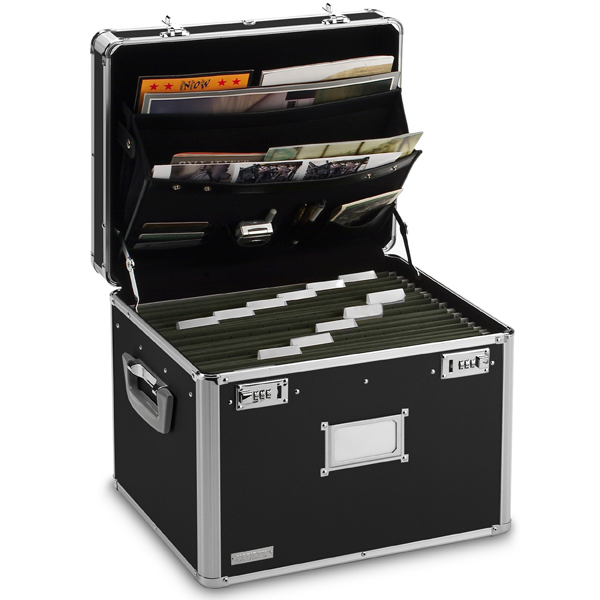 Premium quality secure, archival storage chest for your suspension files. 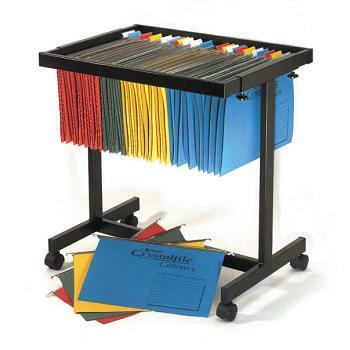 The built-in rails can easily hold up to 30 suspension files - either A4 or Foolscap. 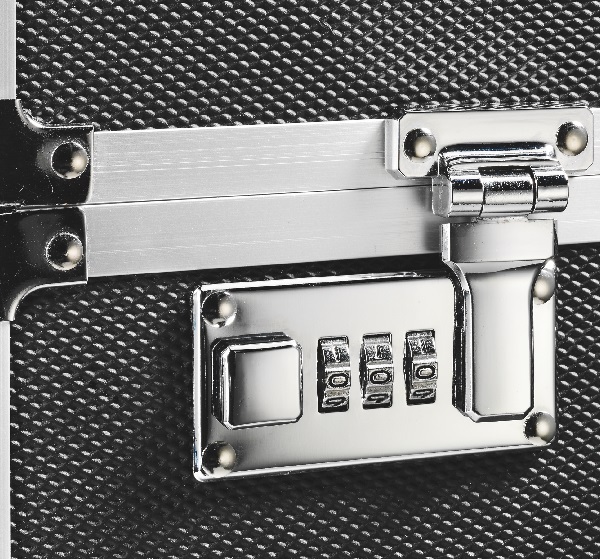 A double 3-dial combination lock for security and confidentiality. 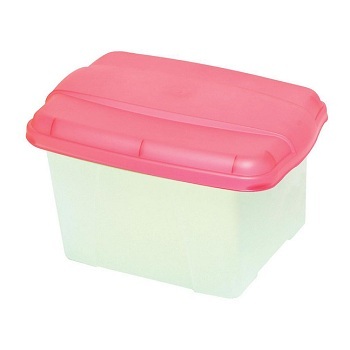 It has an integral organiser case in the lid to store loose papers, calculator, mobile phone etc. Complete with name card holder for personalisation and carry handles for easy transportation. 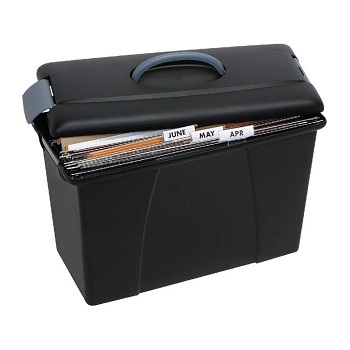 Stylish box ideal for storing and transporting suspension files - perfect for the home office! 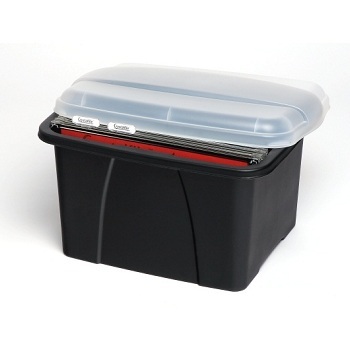 Capacity - 32 Litres (includes filing bars to carry standard suspension files) Note: Files are NOT included.